The development fits perfectly and comfortably on your head. The anatomical shape of the head was the curves are matched and so clings like a second scalp to secure your skull. was adopted for this helmet in the development of an entirely new approach. The helmet was not familiar squeezed around only the front and back, but also the sides of the shell were nicely fitted to the side of the head curves. 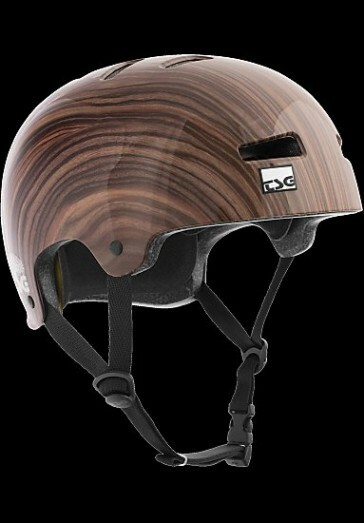 This is not only a sleeker profile was achieved, and a helmet with superior fit and comfort. Try it, the evolution, without slipping and wobble fit and increased security both while driving and while falling. Of course, this helmet is also characterized by its unusual design.